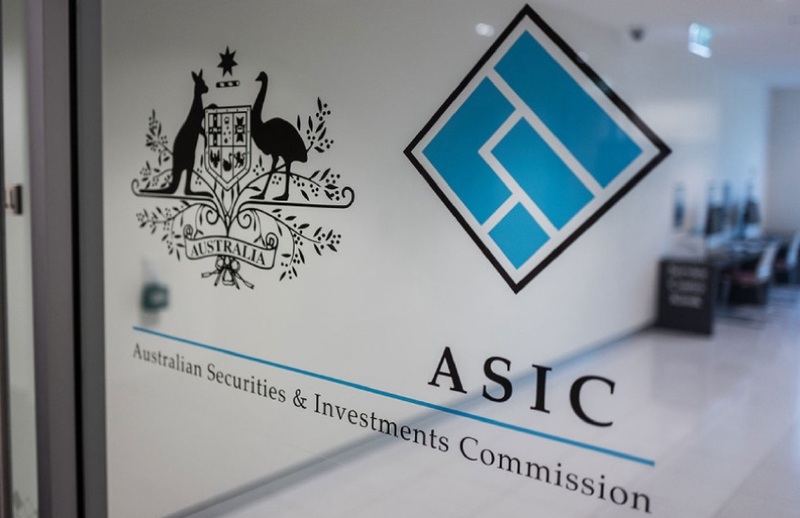 ASIC will review close to 100 full-year financial reports and selected half-year reports as it continues to raise concerns over the take up of new accounting standards. According to the corporate regulator, both full-year and half-year reports at 31 December 2018 must comply with new accounting standards on revenue recognition and financial instrument values, including hedge accounting and loan loss provisioning. The reports must also disclose the future impact of new lease accounting requirements. “We are concerned that some companies may not have adequately prepared for the impact of new accounting standards that can significantly affect results reported to the market by companies, require changes to systems and processes, and affect businesses. We will monitor these areas closely and will take action where required,” said ASIC commissioner John Price. ASIC will focus on a number of new accounting standards this year end, including AASB 9 Financial Instruments (applies from years commencing 1 January 2018); AASB 15 Revenue from Contracts with Customers (applies from years commencing 1 January 2018); AASB 16 Leases (applies from years commencing 1 January 2019); AASB 17 Insurance Contracts (applies from years commencing 1 January 2021); and amendments to standards to apply the new definition and recognition criteria in the Conceptual Framework for Financial Reporting (applies from years commencing 1 January 2020). “These new accounting standards may significantly affect how and when revenue can be recognised, the values of financial instruments (including loan provisioning and hedge accounting), reported assets and liabilities relating to leases, accounting by insurance companies, and the general identification and recognition of assets, liabilities, income and expenses,” said ASIC. This is not the first time ASIC has raised concerns over the new accounting standards, with the corporate regulator noting a general lack of preparedness by entities earlier this year. It also released a string of notices, outlining areas that professionals should be particularly careful with as the new standards come into effect, and having released its focus area late last year.